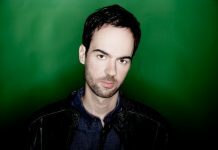 Not even a year has passed since Armada University first popped up on the radar with its in-depth productions courses in partnership with FaderPro, but it has already expanded into something even more valuable to all those budding producers. 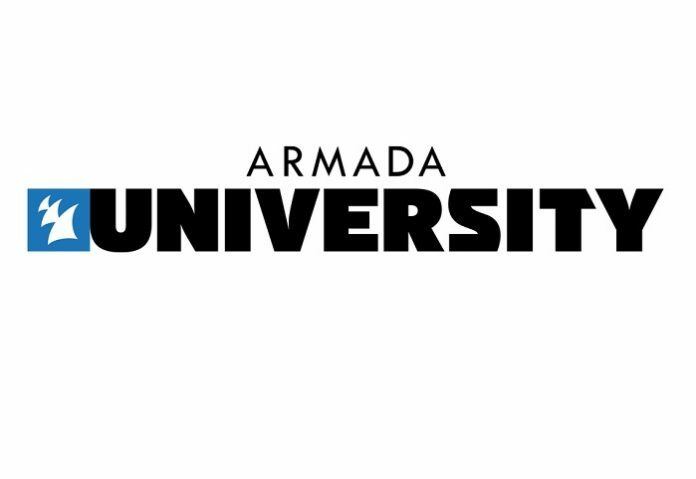 Today, Armada University has supercharged its operation by adding in additional tools for all those aspiring dance music stars, ranging from even more courses and free studio tips from esteemed dance music producers to exciting contests, music production blogs, exclusive discounts and guaranteed demo feedback for Armada University students after each course purchase. 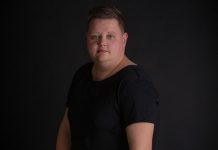 In tandem with this expansion, Armada University also launched a brand-new course from Norwegian electronic music star Ørjan Nilsen. 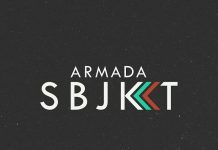 His ‘Finish My Record’ course is directly tied to Armada University’s new contest, which not only gives the talents of today invaluable information via the course itself, but also gives them the chance to put their skill to the test and potentially see their edit released on Armada Music in collaboration with Ørjan Nilsen. Listen to the new Ørjan Nilsen – Savour This Moment here. At this time, Armada University offers courses from big artists such as Canadian Grammy nominees Sultan + Shepard, House icon Harry Romero, dance music phenomenon Thomas Gold and ‘Hipcats’ producers ATFC & David Penn, all in partnership with FaderPro. Additionally, courses with the likes of GoldFish, Estiva, Rodg, Dave Winnel and more are currently under development. In only two weeks since its expansion, over two thousand producers have joined Armada University, seizing the opportunity to learn, improve and become the best. 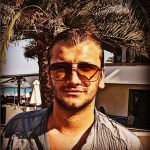 Anyone who wishes to learn more about music production can subscribe for free via link. Watch the trailer of Ørjan Nilsen’s brand-new course on Armada University below.